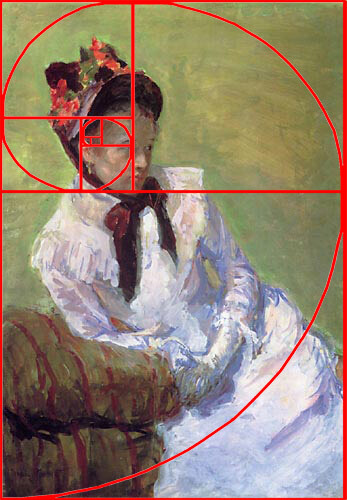 The Golden Ratio, which is roughly 1 to 1.618, is a mathematical ratio commonly found in nature. It is repeated in the branching of trees, the seedhead of sunflowers, arrangements of pine cones, spirals of shells and and an infinite array of other examples. It can be found all around us. 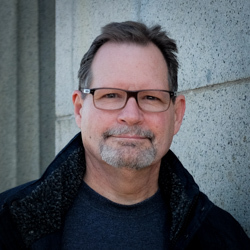 It is also the foundation of another time-honored artistic principal, the rule of thirds, the basis for well balanced and interesting compositions. 1. Be aware of these patterns when you head out to shoot. This will help you as you’re composing and/or cropping photos. 2. When an opportunity presents itself when moving quickly on the street you have only a fraction of a second to react. Often you will be forced to make composition decisions. 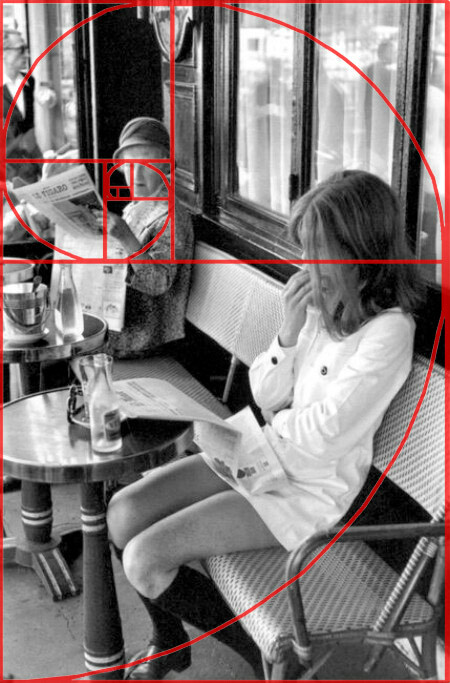 Use the Golden Spiral as your cropping guide in those situations. 3. Use the built in Golden Spiral in Lightroom. In cropping mode, the default guide is the rule of thirds. To access it, click the O key on your keyboard to toggle between guides (there are several). If the golden spiral is in the wrong position for you image click Shift + O to toggle between orientations. 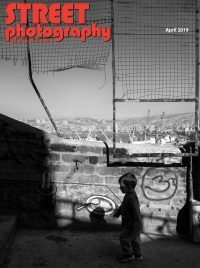 This post was actually taken from our very first issue of Street Photography Magazine. If you would like to learn more about the Golden Ratio, how to use it to improve your composition and how you can utilize the Golden Ration function in Lightroom, be sure to go back and read the article entitled, “Compose Like a Master”. If you aren’t already a subscriber, you can sign up here or you can find the magazine on Apple Newsstand.